We were jumping around like over-excited toddlers when the cast of the new Star Wars movie was announced. Leia? Luke? Han Solo?! Get in! The last time most people saw Darth Maul was after Ewan McGregor cut him half with a lightsaber and knocked him down a big pit. It’s an experience most people, even Sith Apprentices, don’t survive. But avid Star Wars fans will know that Darth Maul did survive. In The Clone Wars TV series, everyone’s favourite dual-lightsaber-wielding baddie comes back as a cyborg man with robot legs. Yes, really. Maul was easily the best part of the 1st film, and we hope he comes back to fill the huge Darth Vader-shaped hole in the next 3 films. If Han Solo is Slash, then Lando is Axl Rose – he occasionally does stupid stuff (like selling out his mates) but he’s still pretty cool. And, unlike Axl, Lando eventually redeems himself and saves everyone. 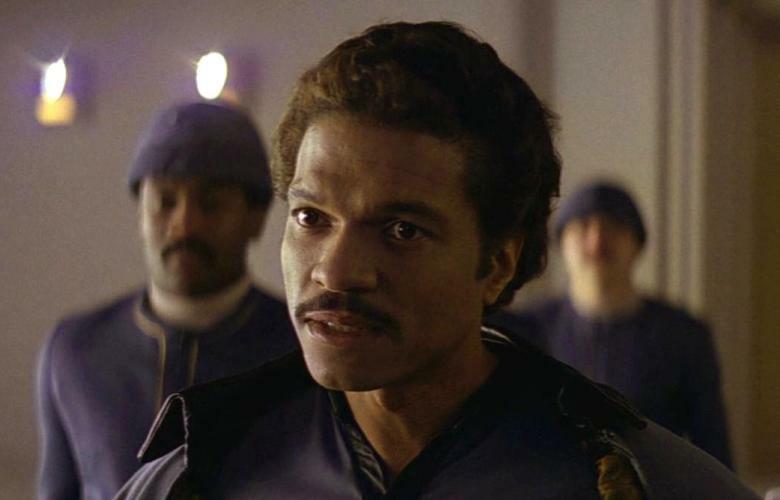 Considering the new films wouldn’t even be possible without Lando’s input, it’d be nice to see him make a comeback. Like Darth Maul, Boba Fett’s last (chronological) appearance on our screens ended pretty badly as he got munched on by Jabba the Hutt’s big sand-monster thing. 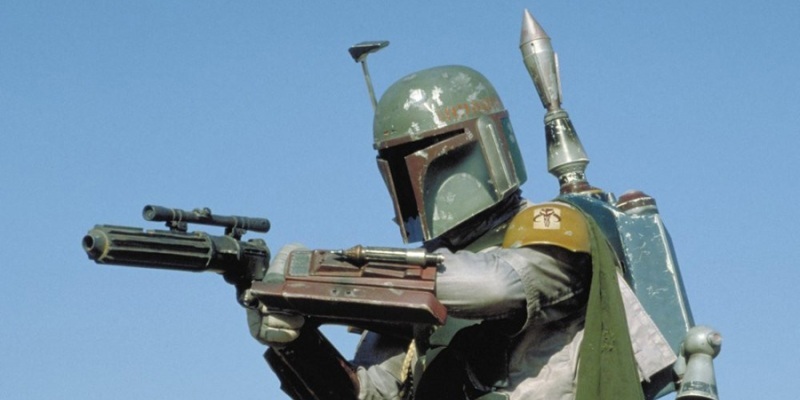 However, there are rumours that Boba is getting his own spin-off Disney movie and if Maul can survive getting chopped in half, surely Fett can survivegetting chewed on by a sand monster! Did Greedo shoot first? It’s the question that has troubled Star Wars fans for years, with no answer beyond a re-edit by George Lucas that most fans hated. So, it’d be nice if Greedo could pop back from the dead, tell us all the answer then go away again so we can lay the debate to rest once and for all. 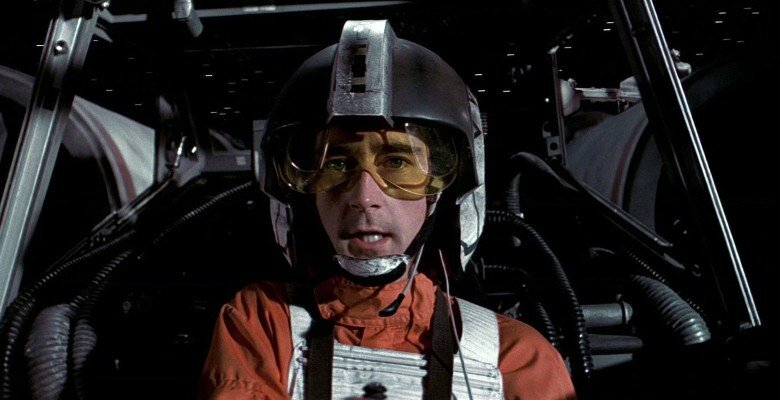 The real hero of Star Wars isn’t Han, Leia or Luke – it’s Wedge, a humble Rebel pilot. Why is he the hero? Well, he distracts Vader when Luke blows up the 1st Death Star and flies alongside Lando when they blow up the 2nd, making him the only pilot to survive both assaults on the Death Star. Without Wedge, the Rebels wouldn’t have won and Vader would still be force-choking minions for fun. That deserves a small role in the new film, don’t you think? Which characters would you like to see make a return in the latest Star Wars? Let us know on Facebook, Twitter on in the comments below! Or, if you’re a bit sick of this Star Wars nonsense, you can always sell us your Star Wars DVDs!